The Dead went to #1 in Australia! Local Author Meet N’ Greet at Jimmie B. Keel Library. My niece, Emily, came out to support me! A Family in Faith is available exclusively on amazon. Enjoy! 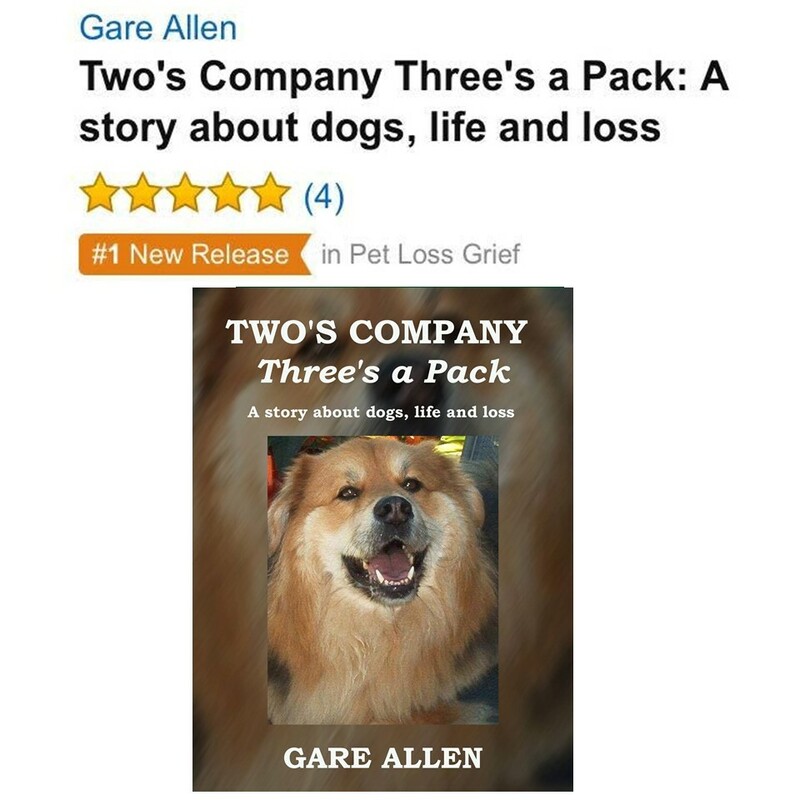 Two’s Company, Three’s a Pack joins The Dead: A True Paranormal Story as a #1 new release.